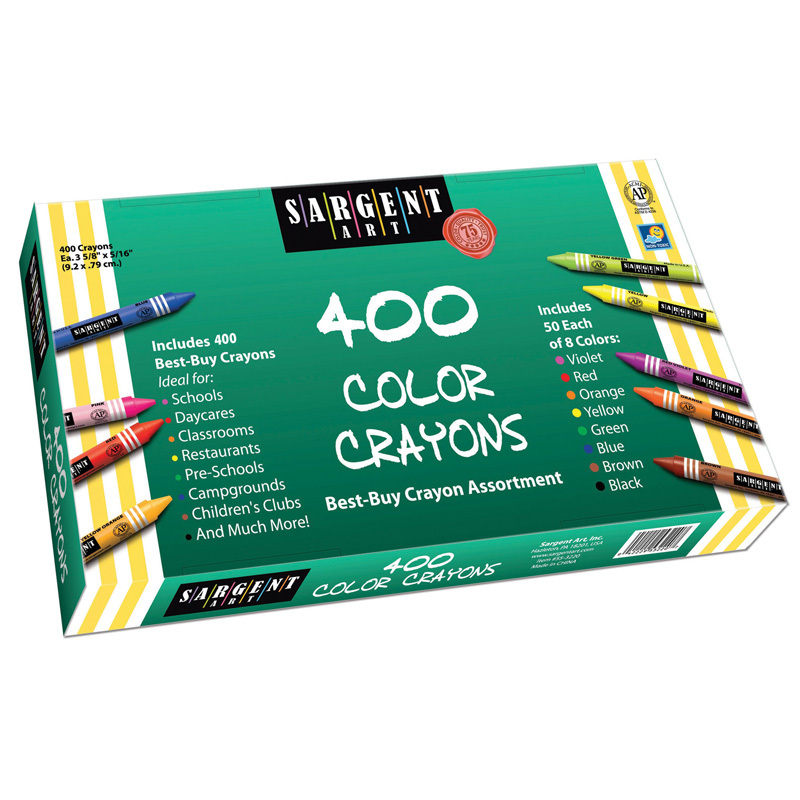 Crayons feature bright pigments and produce true colors to make any artwork look great. 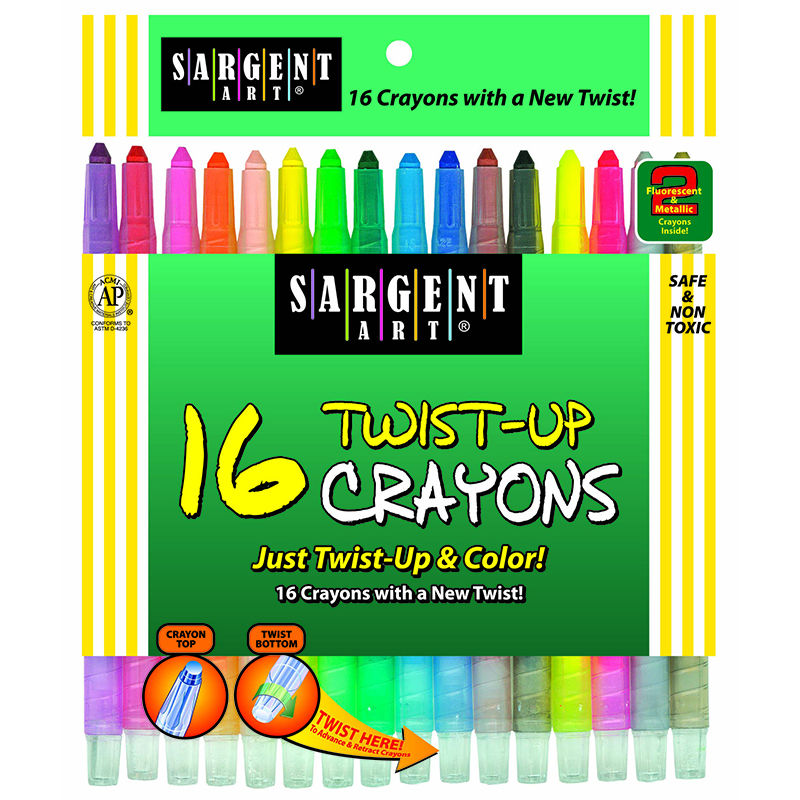 The brilliant colors lay down smoothly and blend easily without smudging or flaking. With a wide assortment of colors make any artwork a masterpiece. 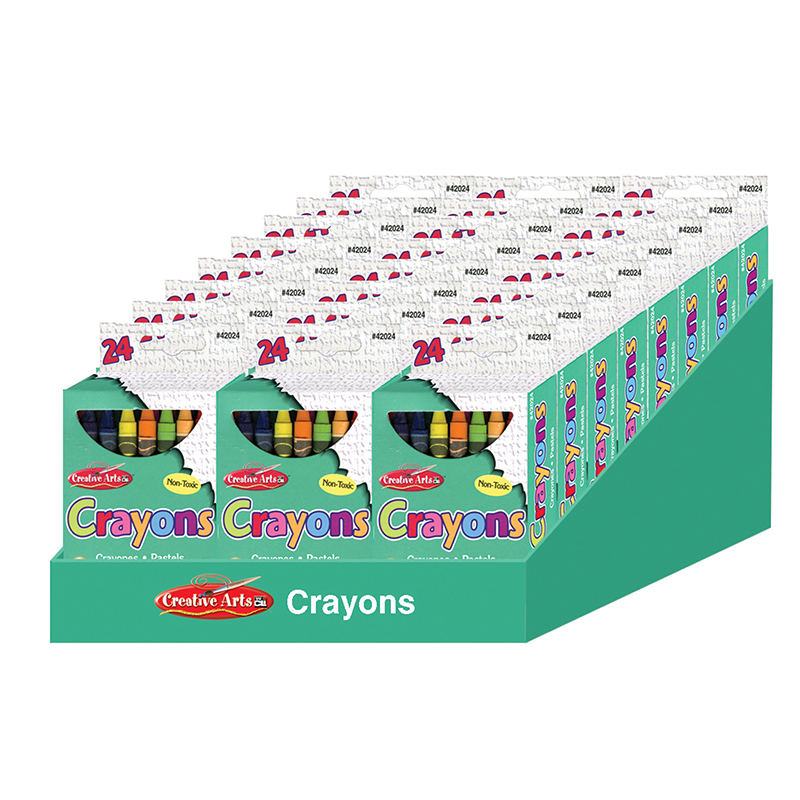 Crayon size 3-1/2" x 5/16", Non-toxic conforms to ASTM D-4236. 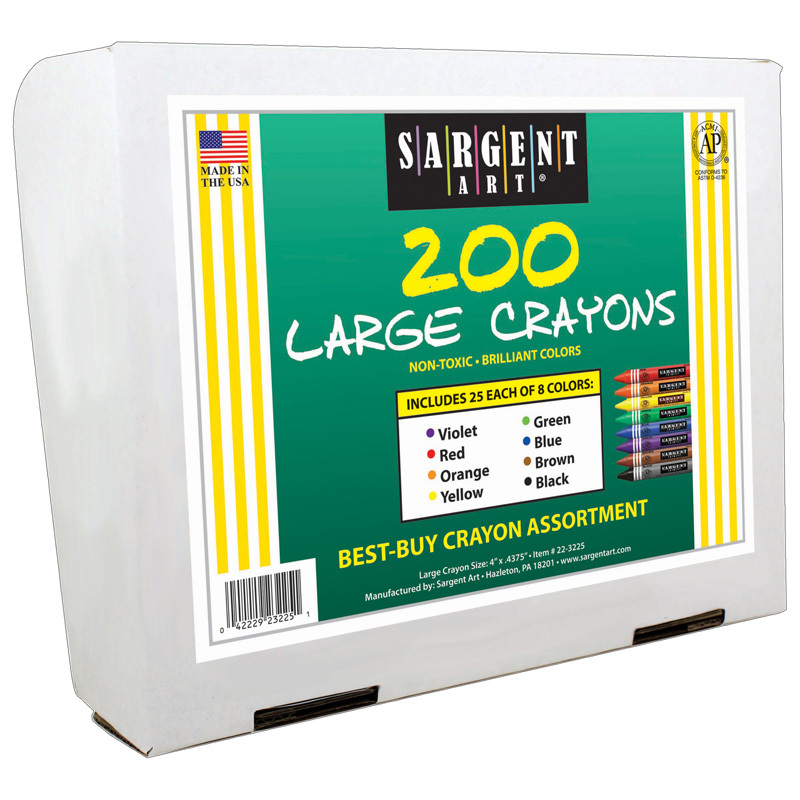 Each box includes 24 crayons. 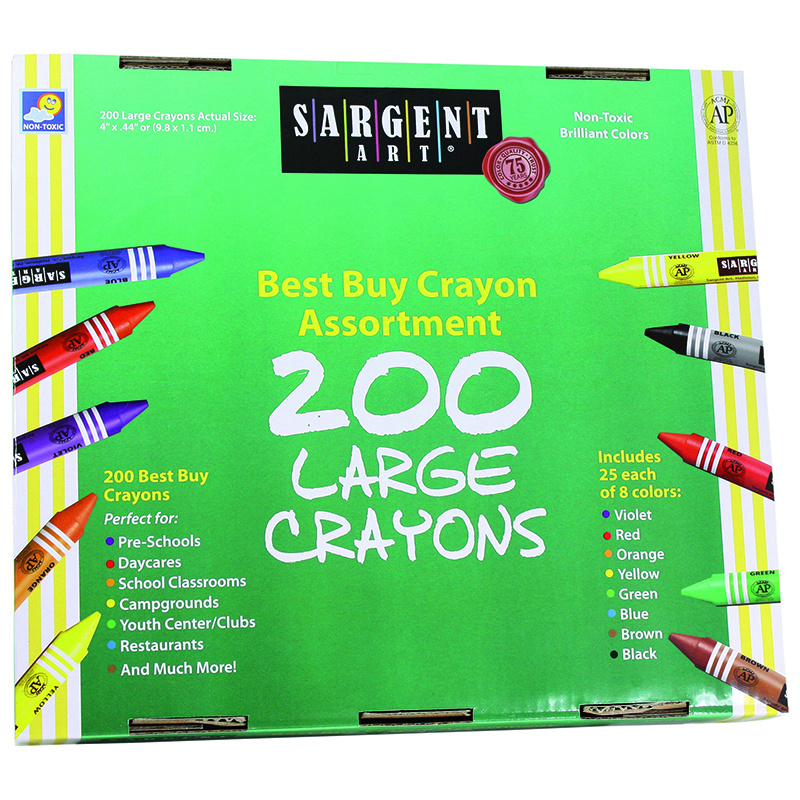 This set includes 24 boxes of crayons in assorted colors, for a total of 576 crayons. 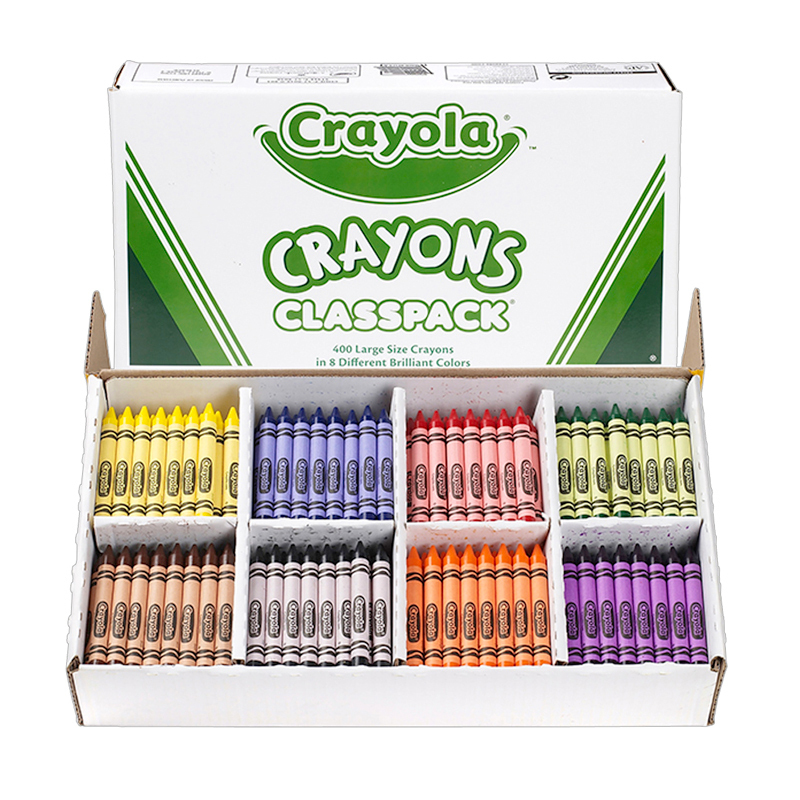 The 24 Boxes Of 24 Crayons Asstd Colors can be found in our Crayons product category within the Arts & Crafts.